SACRAMENTO, Calif. (KGO) -- The Sacramento Police Department released sketches of the two suspects they believe were involved in the stabbing of Airman 1st Class Spencer Stone, 23, who thwarted a terror attack on a Paris-bound train. On Thursday, October 8, Stone was in the area of 21st Street and K Street when a physical altercation ensued with a group of unknown subjects, resulting in Stone being stabbed several times. 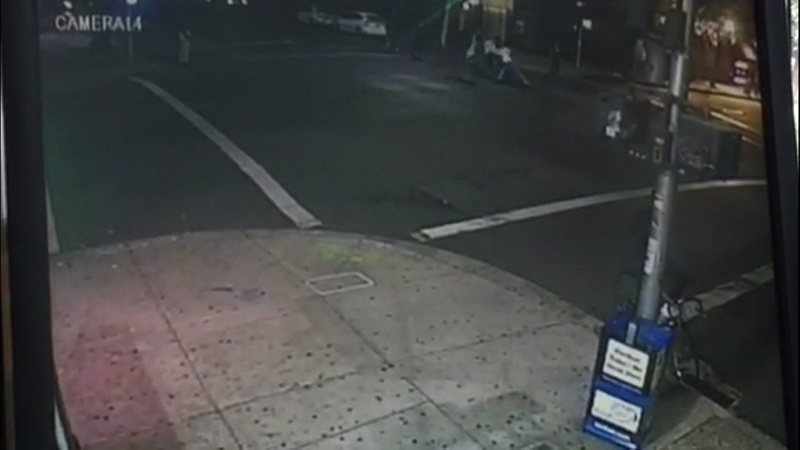 The search is still on this morning for two men accused of stabbing an American hero in Sacramento. Police canvassed the area and collected surveillance video of the suspects leaving the area in a 2009-2012 Camry. 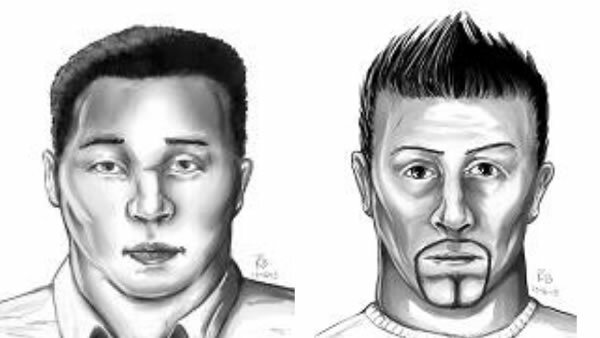 The two sketches released depict what the suspects are believed to look like, based on eye-witness accounts of the assault, police say. Police report the suspects are described as Asian, male adults wearing white shirts and blue jeans. 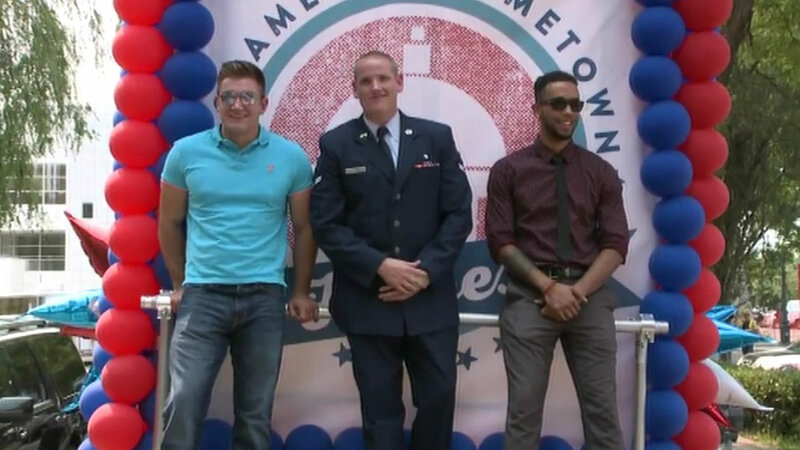 Stone and two childhood friends from Sacramento - Alek Skarlatos and Anthony Sadler - became celebrities in August when they tackled and disarmed a gunman with ties to radical Islam. Stone was knifed three times in the torso shortly after leaving a bar, where an hour earlier he was applauded by patrons. He was released Thursday from UC Davis Medical, where he underwent open heart surgery. He was stabbed four times in an attack that punctured his heart, liver and lung, The Sacramento Bee reported. The Sacramento Police Department urges anyone with information pertaining to this crime to contact the dispatch center at (916) 264-5471 or Crime Alert at (916) 443-HELP (4357) or text in a tip to 274637 (CRIMES). Sacramento is honoring the local men who stopped an attack on a train in Europe with a parade and rally at the capitol. Anthony Sadler, Spencer Stone and Alex Skarlatos all sprang into action aboard an Amsterdam to Paris train last month.